Vivaldi Technology has announced a new collaboration with the privacy-centric search engine DuckDuckGo. 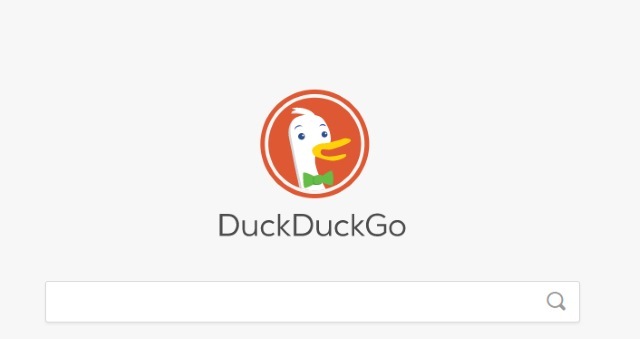 In coming together, DuckDuckGo will be made the default search engine in a Private Window. The aim is to further increase the privacy offered by the Vivaldi web browser, helping to ensure that searches that are conducted in a Private Window really are private. The company points out that even if you were previously using a Private Window for browsing and searching, the precise level of privacy you enjoyed is determined to a large degree by the search engine you choose to use. Combining Vivaldi's lack of cookie, search and history recording with DuckDuckGo's lack of search history recording should help to put many minds at rest. We're collaborating with DuckDuckGo to offer a more private search experience. With this update, Vivaldi becomes the first browser to enable a default Private Search, and allows you to set a default search engine exclusively for Private Window browsing. This means that searches made in your Private Window will be just that -- private. To try out the new Private Search feature in the latest browser update, just open a Private Window by clicking File > New Private Window.